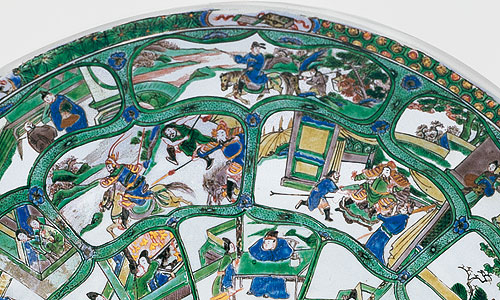 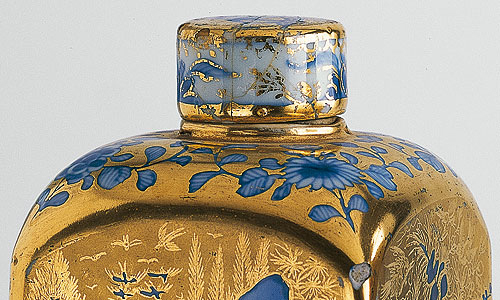 The Wittelsbachs’ collection of Far Eastern art consists of over 500 pieces of East Asian porcelain and some lacquered items. 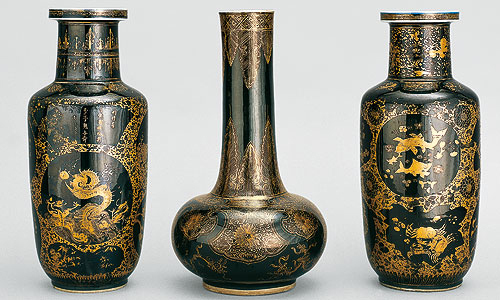 Most of the exhibits were acquired in around 1700 by Elector Max Emanuel. 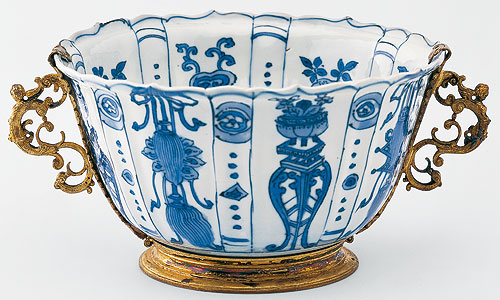 The oldest porcelain items in the Residence are the blue-and-white Chinese bowls and plates from the Ming dynasty, which date from around 1600. 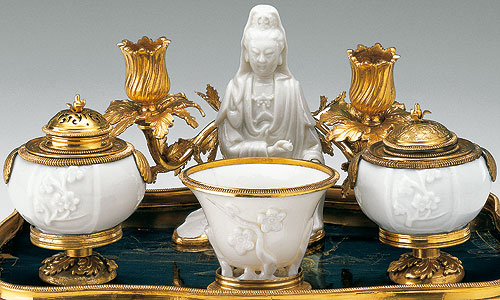 The collection also includes Japanese porcelain and Chinese Imari porcelain, which was based on Japanese models and produced specially for the European market. 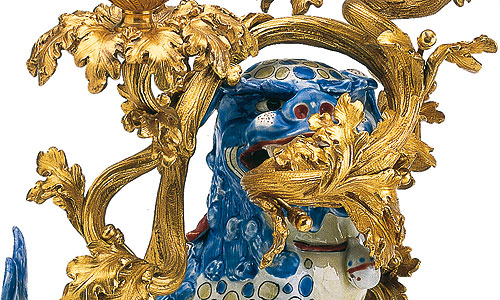 The numerous items with mounts of fire-gilt bronze are a particular highlight. 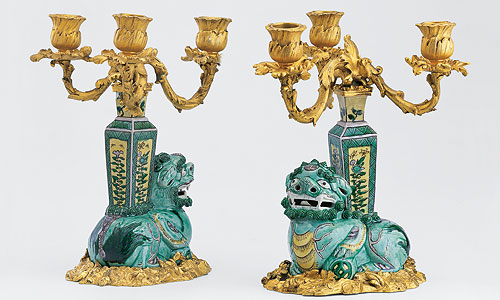 The mounts were made in France and increase the preciousness of the porcelain.